A Dodgeball sequel has been muttered about in dark corners since 2013 and now it’s here. Sort of. Remember that infamous scene, ‘if you can dodge a wrench you can dodge a ball’, well 13 years on and we get to see it remade all over again. Working with the guys over at Omaze, both Globo Gym and the Average Joe’s are back and there’s a chance for even you to join their team for a charity game in the near future. 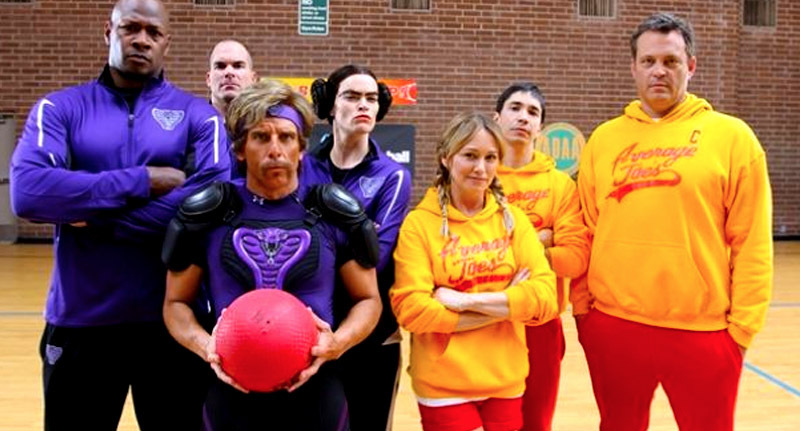 Everything we loved about 2004’s Dodgeball: A True Underdog Story – the one liners, the awkward silences, the savagery – is resurrected and revitalised in this four minute clip as White Goodman tries to come to terms with the modern world. But at the end of the day the video is all for a good cause as it’s all part of a campaign to raise money for the Stiller Foundation – helping kids in poverty around the world. And it’s great news for you too as if you watch the video you’ll see you can enter a draw to be part of ‘the most epic game of dodgeball ever’ on whatever team you want. If you want to be in with a chance of playing ball click here to find out more! Just remember a few things. 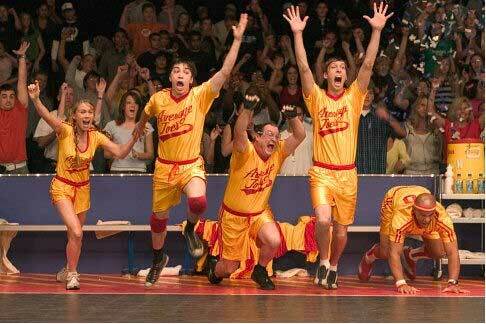 1) Dodgeball is a sport of violence, exclusion, and degradation. 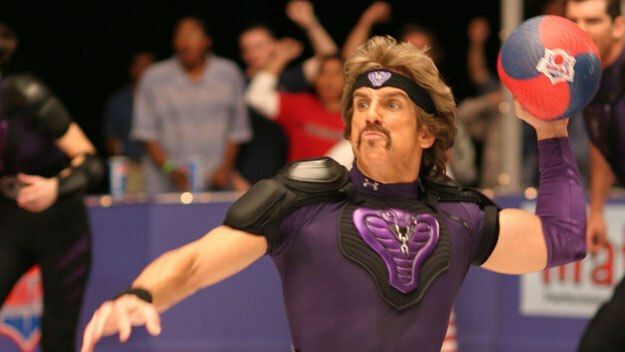 2) You need to master the ‘five D’s’ of the sport – Dodge, duck, dip, dive and dodge. It’s a win win situation for all!